After singing so many brides down the aisle, I had the honour to do the same for my little sister. It was hard keeping the tears back while singing Elvis Presley’s ‘Can’t help falling in love’💏❤😍 The ceremony was held at the beautiful Literaturhauscafe in Hamburg. 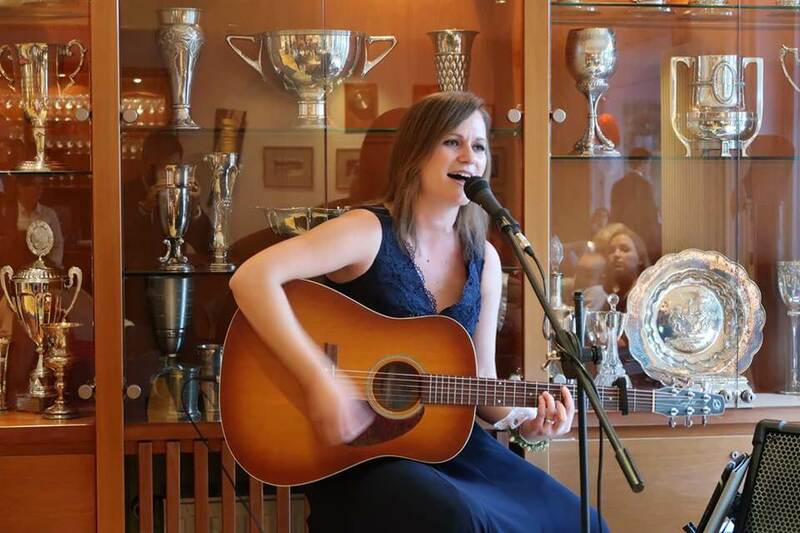 This entry was posted in Weddings and tagged acousticlivemusicadelaide, acousticsingeradelaide, bestlivemusicadelaide, ceremoynmusic, receptionmusic, weddingmusic, weddingsingeradelaide.